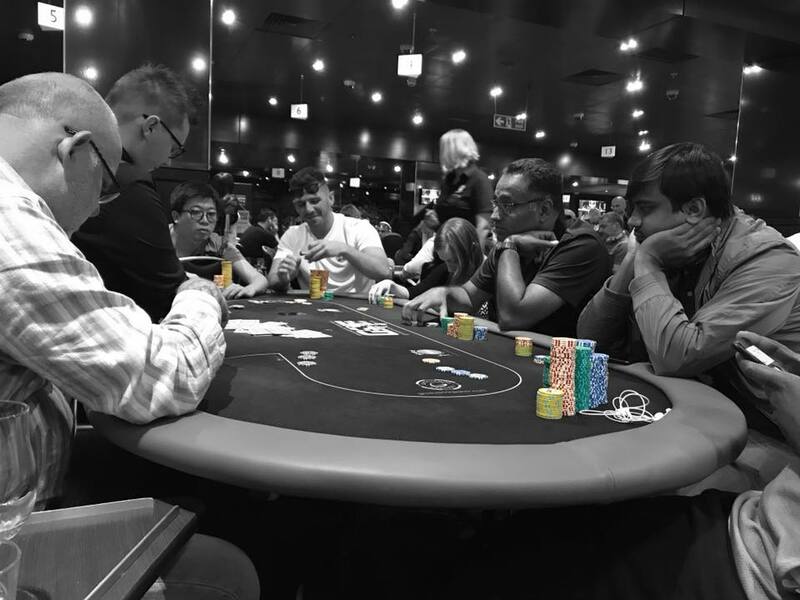 Day 2 has come to a close here at GUKPT London. 19 players have finished the day and will all be back tomorrow to play for the first place prize of £49,150!! Today has been a great day, starting with 98 and before we knew it, there were just 35 players let, we had hit the bubble!! No one wanted to be the unlucky bubble boy but after two hours Steven Game was that unfortunate man! Busting Ace-King into the Ace-2 of Rob. We’ll be back tomorrow where we play down to a winner. The tournament will begin at noon with the live stream starting at 12:30pm. Join us then. 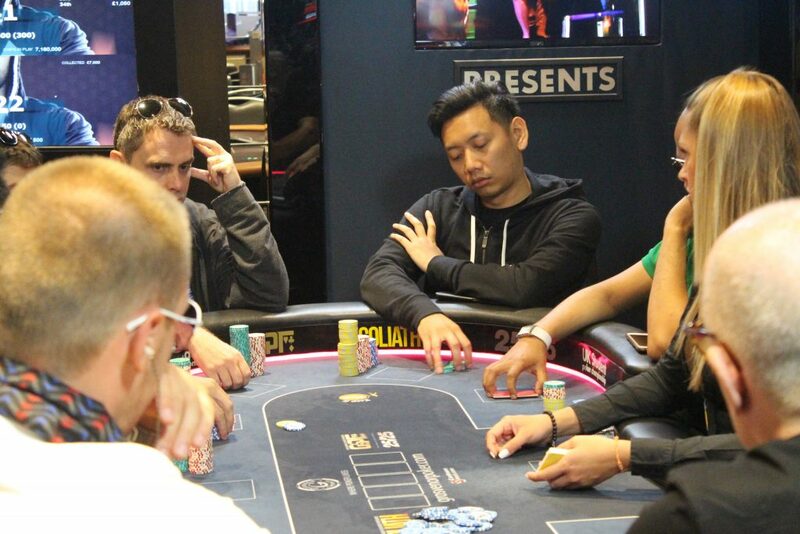 Play has now finished on Day 2 of GUKPT London. We have 20 players remaining and full chip counts will be up as soon as possible. The clock has been paused with ten minutes remaining. The players will now play six more hands before bagging up. Queens hold for Tan who takes the pot, he now has around 550,000 and busts two players!! 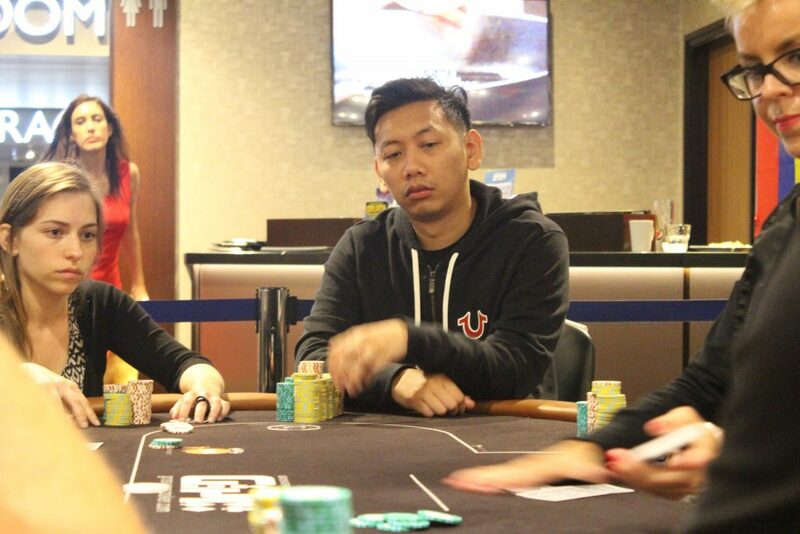 We have just 30 minutes to play today on Day 2 of the GUKPT London Main Event. There are 24 players remaining all guaranteed at least £1,250 with a massive £49,150 up top!! They are now 5,000/10,000 with a 1,000 ante. The players are now back seated as we begin the final session. The blinds are still 4,000/8,000 with a 1,000 ante. 34 players remaining, all guaranteed £1,050. The players will now take a 20 minute break before beginning the last level and a half of play. 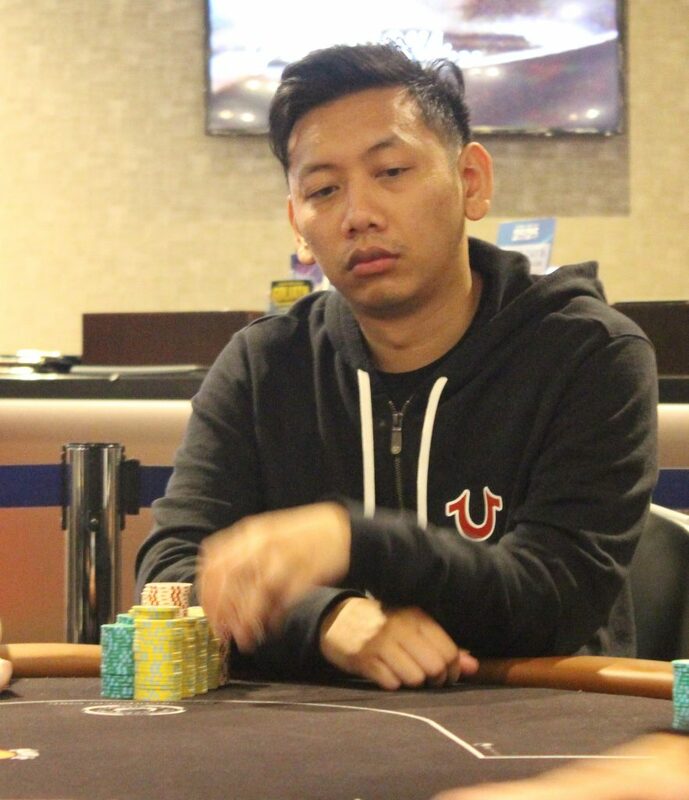 We have just played out a two hour bubble in the GUKPT London Main Event which resulted in Steven Game getting it all in holding Ace-King against the Ace-2 of Rob Boon. Two on the flop and we lose Steven on the bubble!! Rob now has around 400,000 chips as all the players are now in the money!! They are now 2500/5000 with a 500 ante. Just three players off the money. 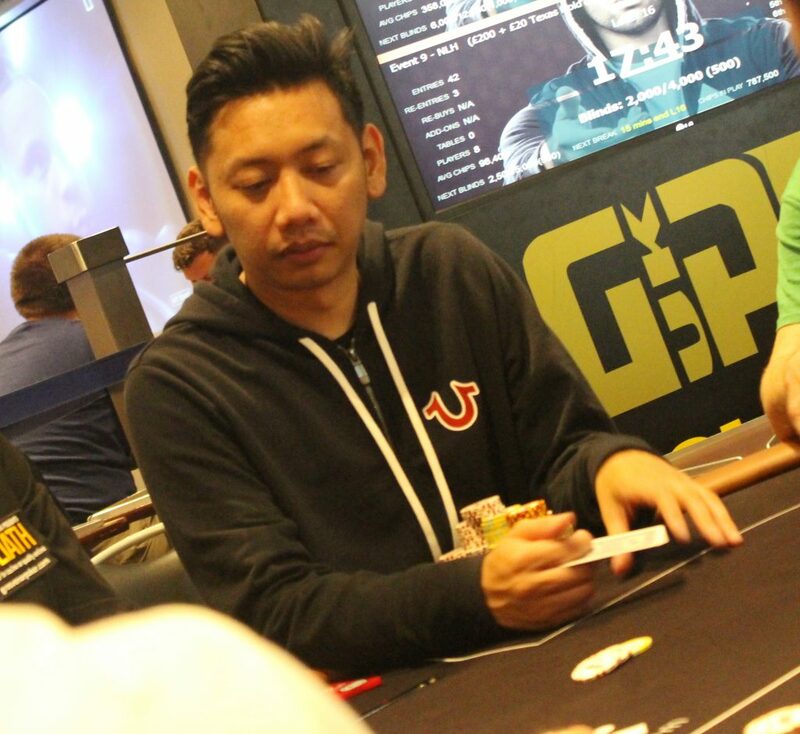 Ash Miah shoves for his last 50k and is called by Joe Grech. Ash tables Ace-10 and it’s bad news against the Ace-Jack of Joe. The Jack plays for Joe who takes the pot and now has around 120,000. We lose Ash from the tournament as we are now down to just 39 players. 5 players off the money. The players are back seated as we begin level 16. The blinds are now 2,000/4,000 with a 500 ante. Chips are so much brighter than anything else at the tables. 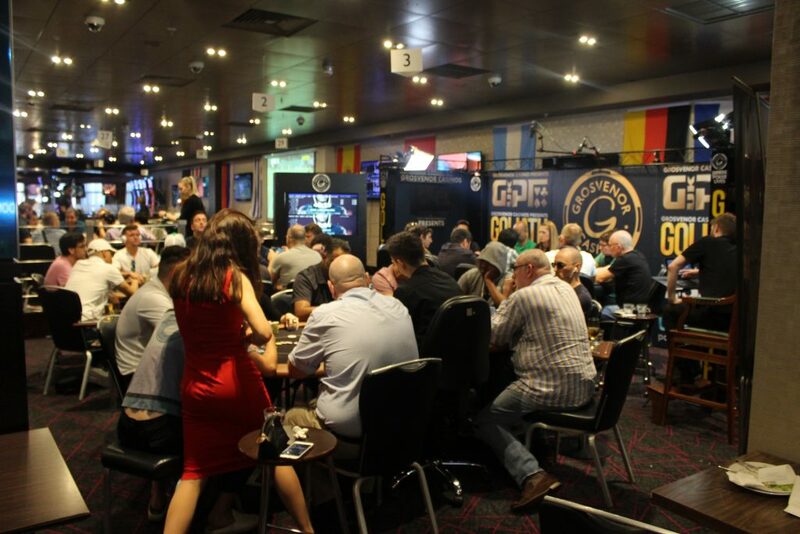 We’re down to just 48 players in the GUKPT London Main Event. They are now 1500/3000 with a 300 ante. We get to the table as Andreas Constantinou is all in for his 60,000 stack against Janos Nemeth. Andreas tables against the of Janos. The turn card comes giving Andreas more outs with a straight draw. Tens hold for Janos who takes the pot and now has around 210,000. We lose Andrreas from the field as we are now down to 53 players. 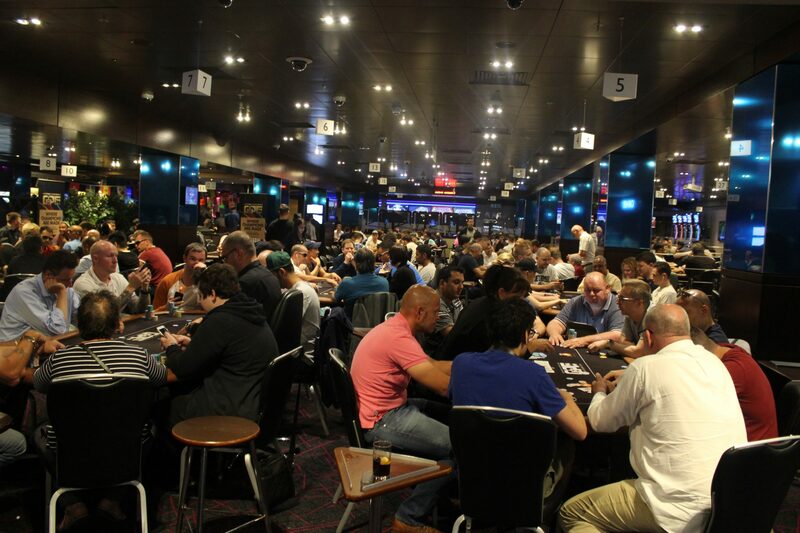 The players are back seated as we begin level number 14. The blinds are 1200/2400 with a 300 ante. Break time now for the players as they take an hour for dinner. 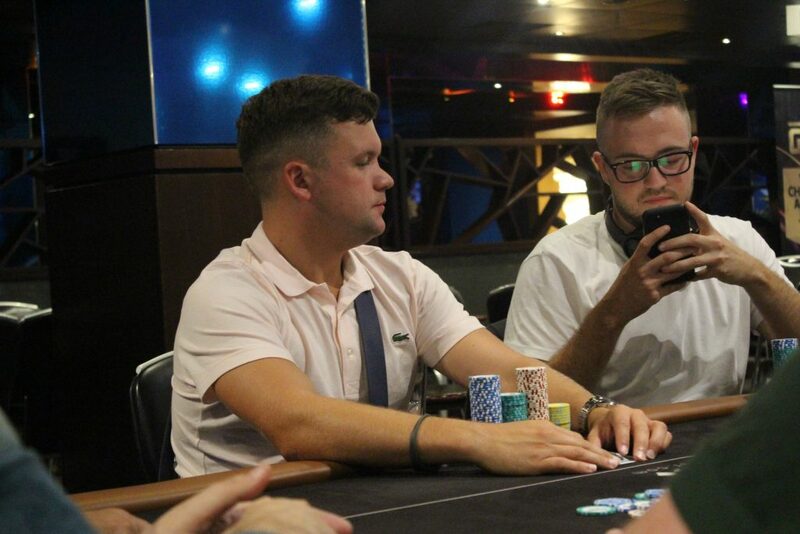 Come join The Tower & Jay Harwood here on Day 2 of the GUKPT London Main Event. There are 73 players remaining in the tournament with 34 being paid. The money bubble should burst later today and you can watch it all HERE!! The blinds increase as we begin level 13. They are now 1,000/2,000 with a 200 ante. 73 players remaining, meaning we lost 25 players in the first two levels of play. 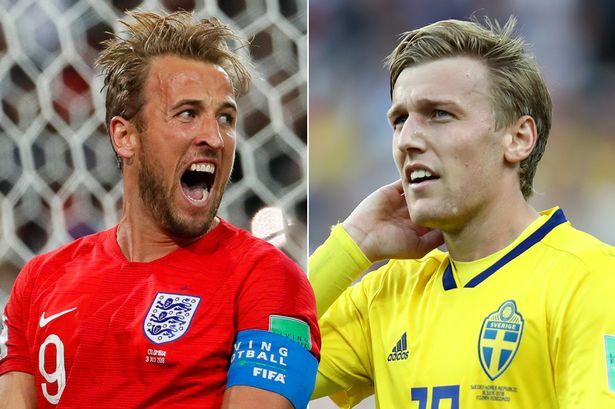 No break after this level as we are playing three levels of play so everyone can watch the England game in the quarter finals of the World Cup against Sweden. 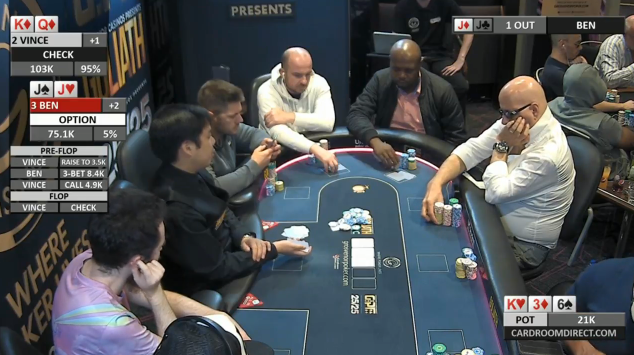 Another table break as the players are dropping thick and fast. The blinds increase as we begin level 12. The cards are in the air as we begin level number one of Day 2. The blinds are now 600/1200 with a 100 ante. We should be underway within the next 10 minutes. 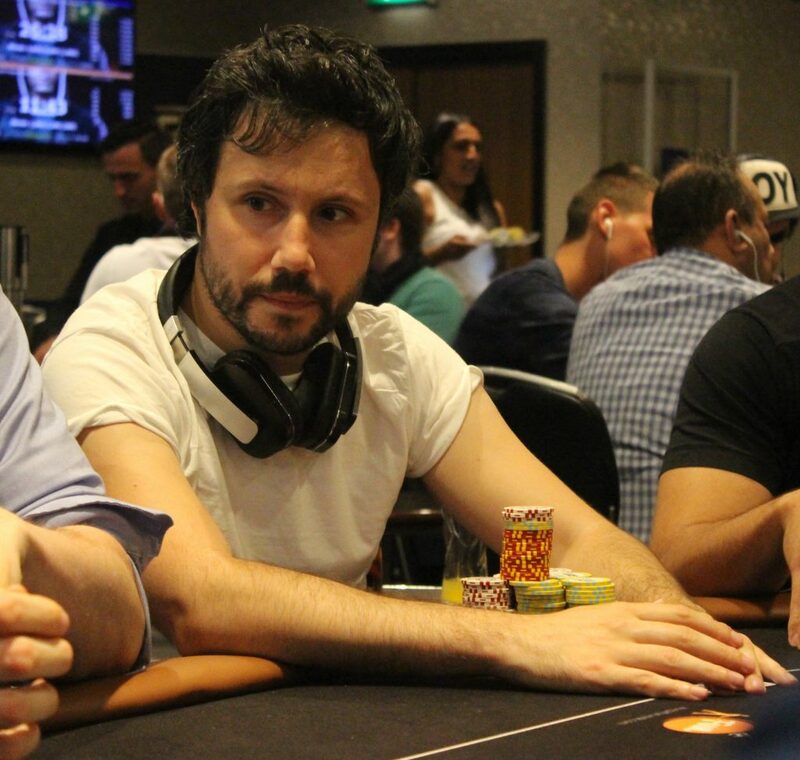 Good afternoon and welcome back for Day 2 of the GUKPT London Main Event. 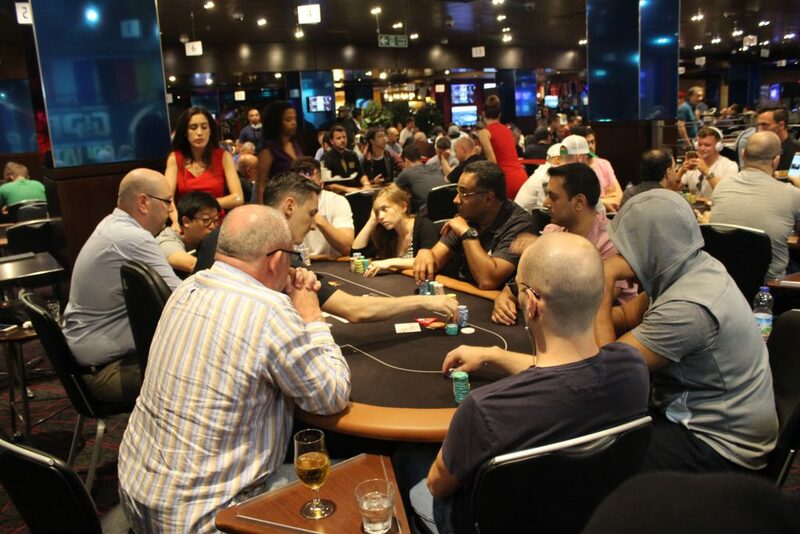 From the 358 entries we have 98 players coming back for Day 2 to play another ten levels of play or down to the final table, whichever comes first. Stuart McNally is the overall chip leader of the players making their way back today, with a huge stack of 260,000!! We will be playing three hours today before taking a break to watch the second half of the England game. The team will be here bringing you full coverage of the event. Chip counts, blog updates, pictures and of course our live stream which runs on a thirty minute delay with all hole cards shown. Good luck to all players playing today, in what should be another great days play.